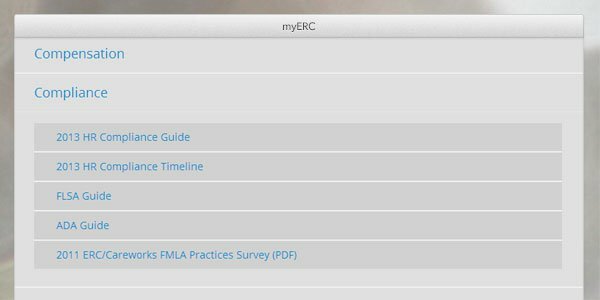 myERC, the members-only online resource for ERC members, will be getting some tremendous new upgrades and features that greatly enhance your ability to connect with ERC, other members, and the critical information you need. 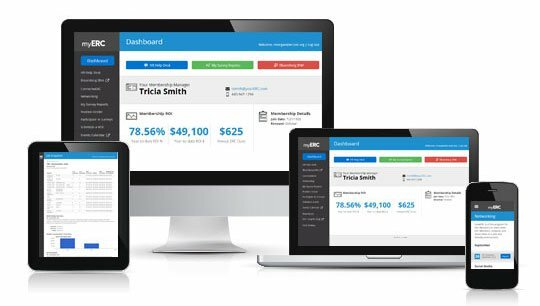 You’ll be able to easily access all the tools and information in myERC from the convenience of any mobile device. 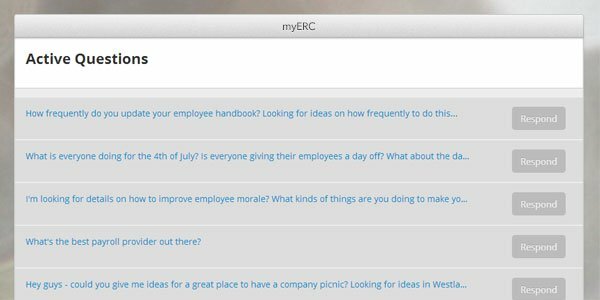 The new myERC includes enhanced features that allow you to more quickly and easily submit questions to the HR Help Desk, share ideas in connectwERC, and learn about upcoming ERC member events! The new myERC will include a new section with tons of practical HR guides, planners, posters, downloads, and research studies, all conveniently organized and easily accessible. Easy Online Access. 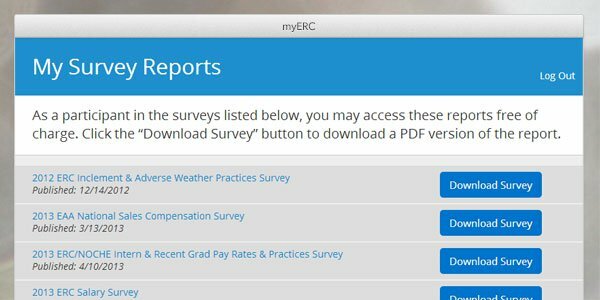 In My Survey Reports, you can download the results of the ERC compensation and benefits surveys in which you’ve participated and those you have purchased. NEW! Position Finder. With the new Position Finder feature, you can quickly search for jobs in ERC’s surveys and access individual Job Snapshots with the wage and salary data you need! Simplified Online Participation. 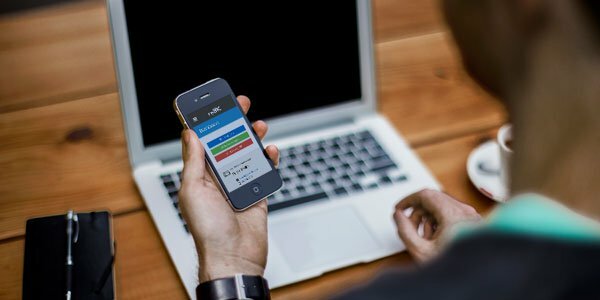 Easily match jobs, upload your data, or simply enter your data online. We’re making it easier than ever to complete our annual compensation surveys. Remember, members who participate get access to the results for free! Surveys Anywhere, Anytime. Enhanced accessibility will allow you to access ERC surveys from your phone, tablet, or mobile device of your choice! 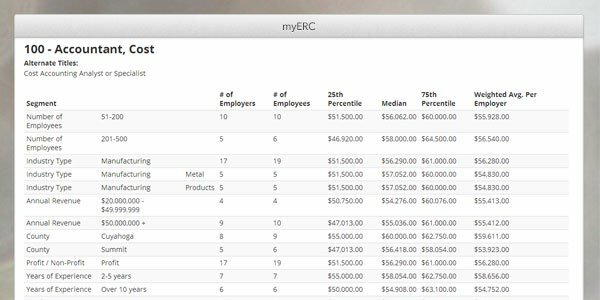 Watch out for our official announcement soon, and please contact membership@yourERC.com or 440-684-9700 if you’d like to schedule an in-person demonstration of the new myERC for you and your team! Myers Briggs: What Personality Type Are You?